3. 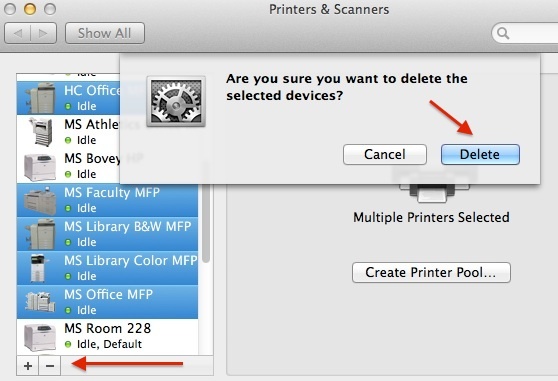 Delete the old Blake Sharp MFPs by selecting them, then clicking on the - (minus) sign on the lower left of the Printers & Scanners window. Click on Delete. 4. 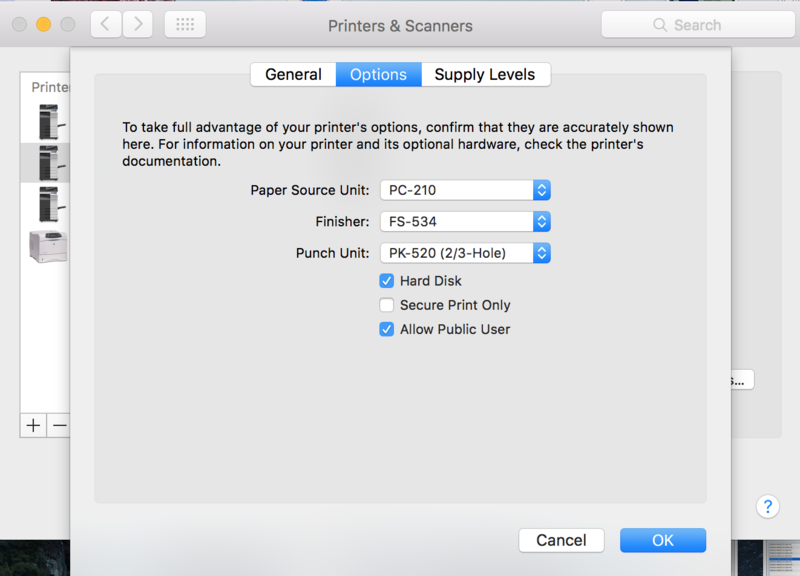 Click the + (plus) sign below the Printers panel and select "Add Printer or Scanner..." This will open the "Add" window. 6. In the "Name:" field, rename the print queue to read "USFollowMe". 7. 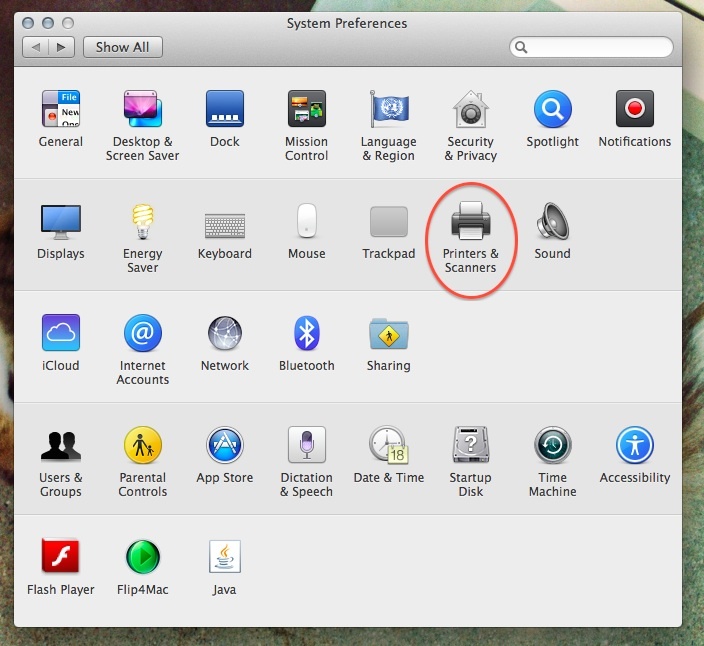 Select the "Use:" pulldown and choose "Select Software..."
8. 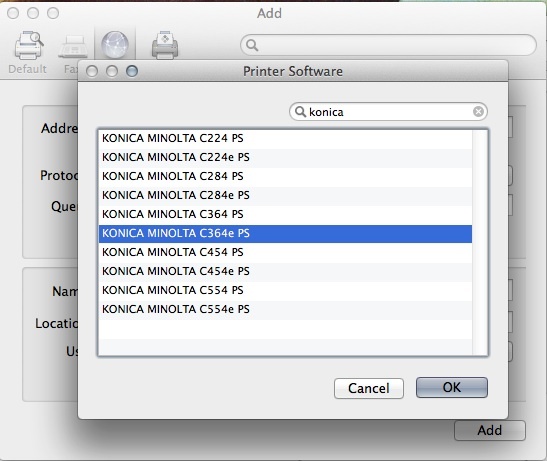 The Printer Software menu will open. 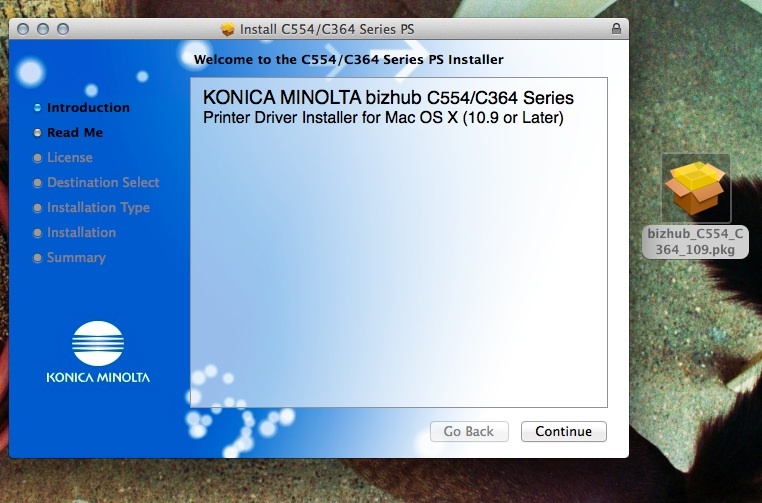 In the search bar, type "konica" and choose the C364e PS driver highlighter below. Then select OK.
9. Click Add, then continue on the next pop-up window. Use the following MFP options displayed below and click OK.
10. 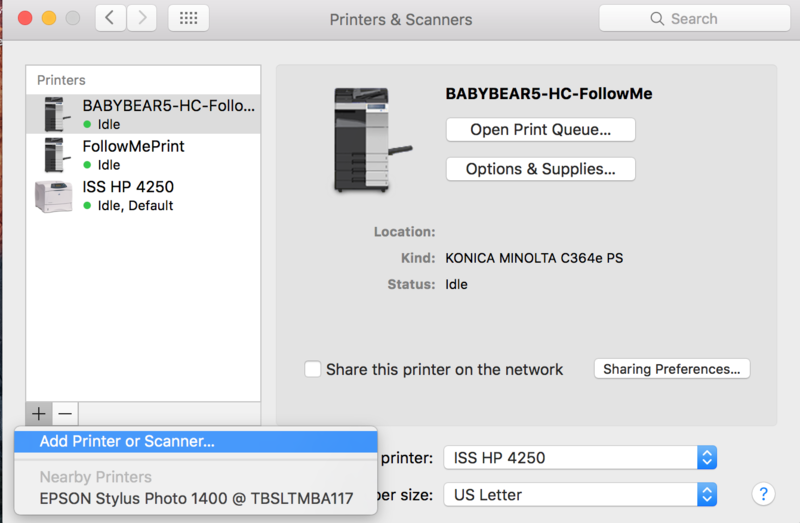 You should now see the USFollowMePrint queue in your printer list. If you print primarily at US, set your default printer to USFollowMePrint.